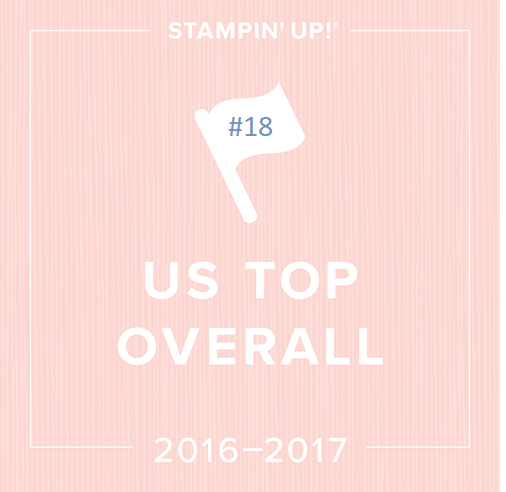 For those just tuning in, I’m posting a series from the stamp set Button Buddies (from the new Stampin’ Up! Idea Book & Catalog) It’s a really cute and versatile set! Scroll down to the posts below to see more ideas. Here is a fun way to give buttons as a “love ya” or a hostess gift. 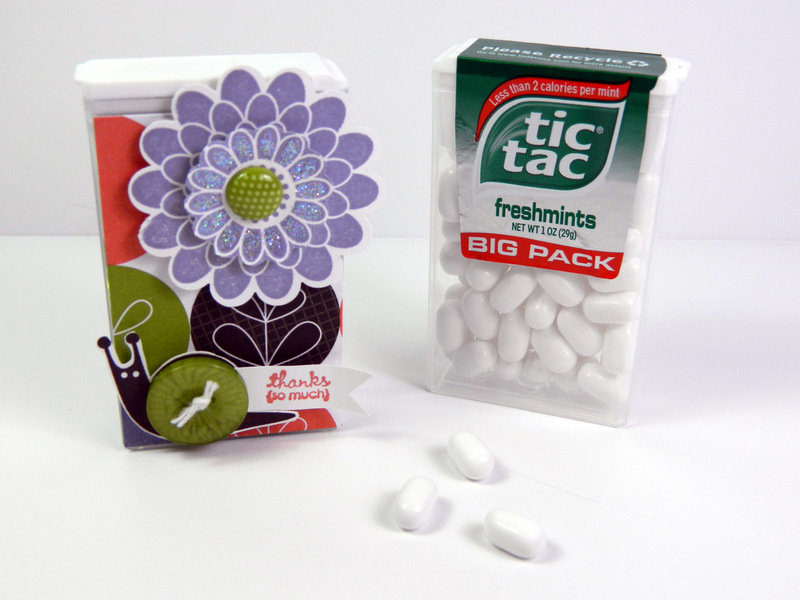 I love Tic Tacs so saving the containers and going green is a plus plus for me! I call them Tic Tac Button Packs and here is a post making one (with a video) 3 years ago . The snail and flower from Button Buddies was perfect to jazz up the front! I used the new Berry Blossoms DSP (front and back) , Early Espresso Ink, Calypso Coral and Wisteria Wonder ink. I stamped the flower 2x , cut out the inner part to glitter and pop up, adding our new polka dot brad. This entry was posted in Button Buddies and tagged button buddies, buttons, convention, rubber stamping techniques, rubber stamping tips, rubber stamping video tutorials, stampin up convention, video tutorials. Bookmark the permalink.